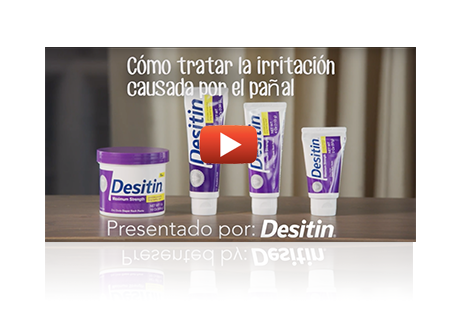 DESITIN® is the solution to soothe, relieve, treat, and prevent diaper rash. 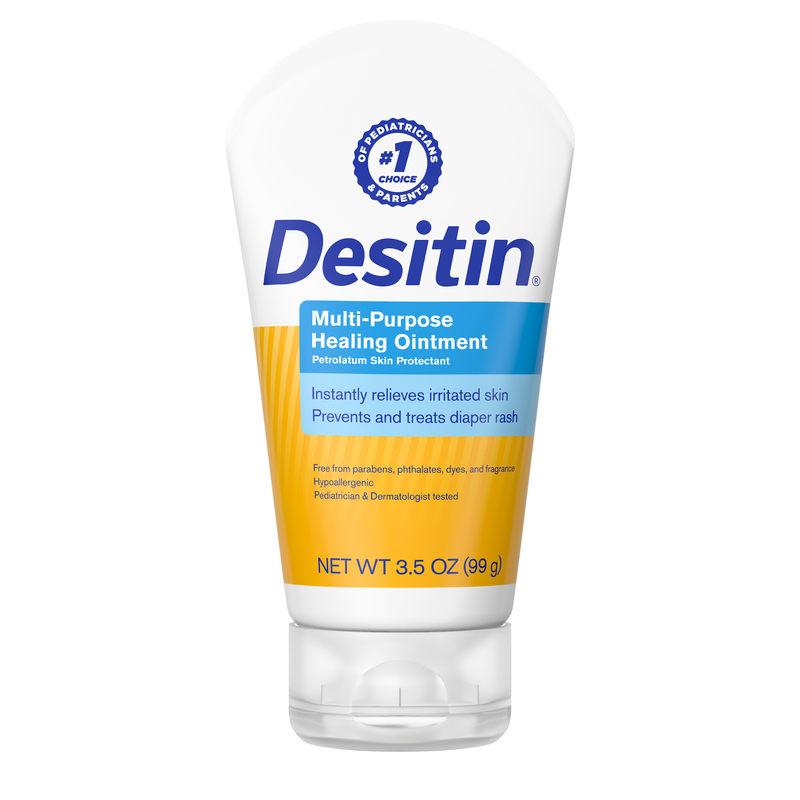 DESITIN® Maximum Strength is a hypoallergenic, pediatrician-tested formula that offers the maximum amount of zinc oxide (40%) available without a prescription, helping to both immediately soothe diaper rash discomfort and reduce redness and irritation. 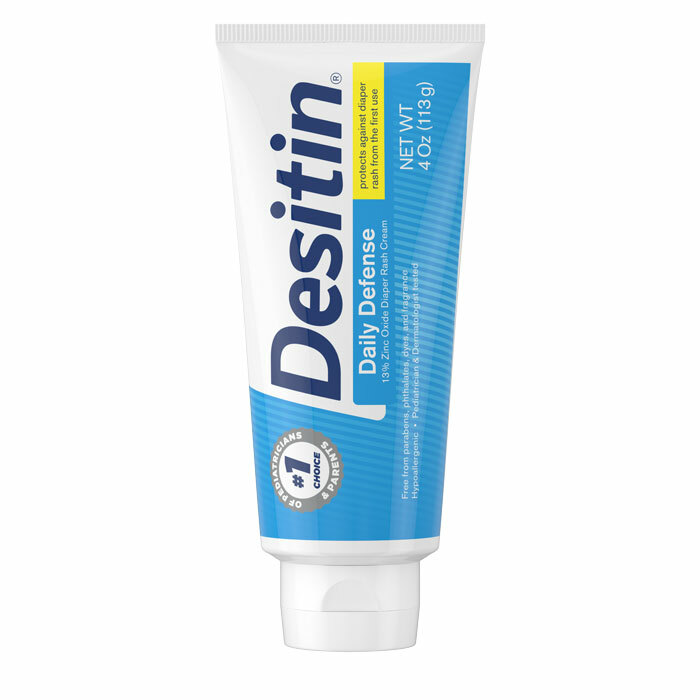 DESITIN® Daily Defense* is a creamy, fragrance-free, hypoallergenic, dermatologist-tested zinc oxide (13%) formula that instantly forms a protective layer effectively prevent diaper rash. 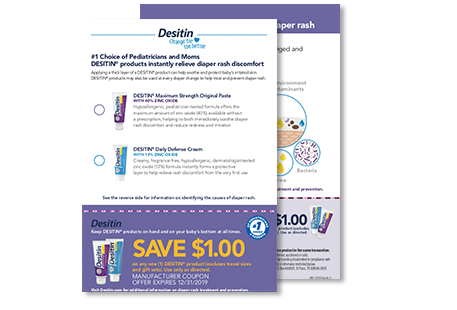 DESITIN® Daily Defense is gentle enough to use at every diaper change and relieves diaper rash discomfort from the very first use. 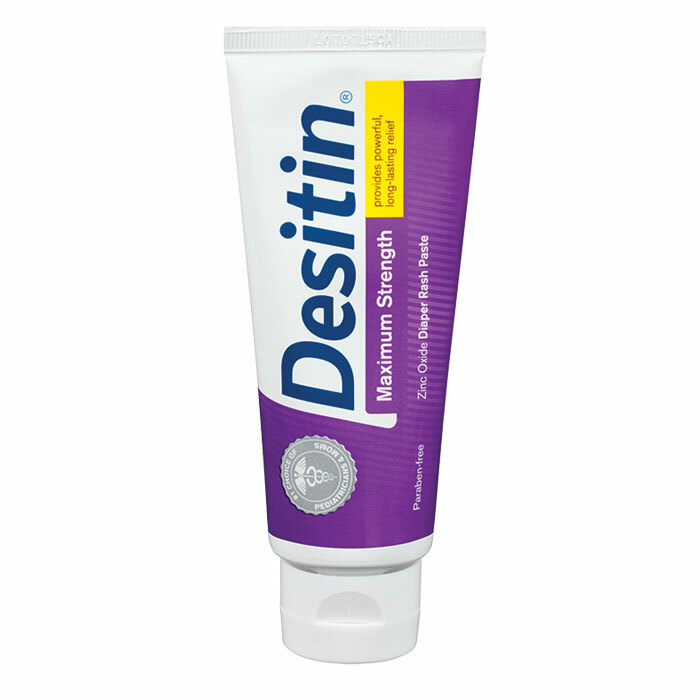 DESITIN® Multipurpose Ointment has many uses for infants, kids, and adults. It instantly relieves irritated skin and prevents and treats diaper rash. With its smooth, easy application, this clear barrier ointment (71.3% White Petrolatum) is ideal for soothing cracked, chafed skin, relieving chapped lips, protecting cuts, scrapes, and minor burns, and as a dry cuticle treatment. 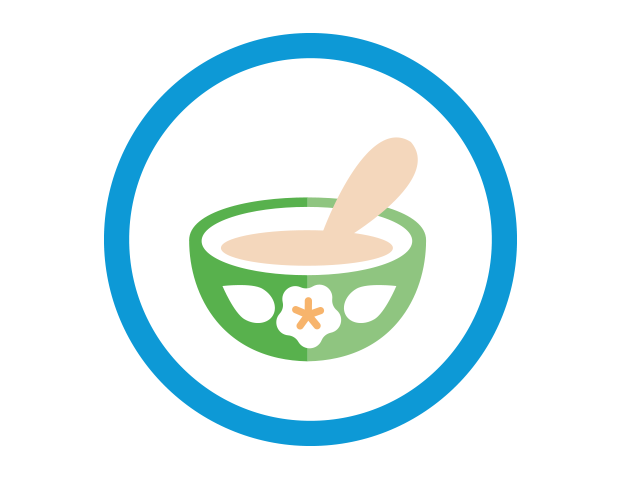 How does Zinc Oxide treat diaper rash? Zinc Oxide forms a protective barrier between the skin and the diaper to reduce friction, block wetness from the skin, protect against the enzymes found in feces, and soothe irritated skin, allowing it to heal naturally. 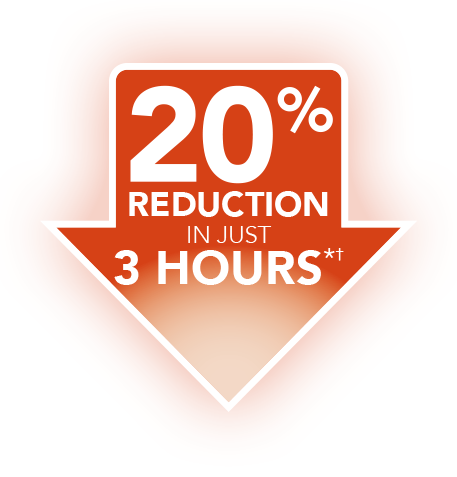 DESITIN® Daily Defense: In a clinical study, there was a 20% reduction in erythema within approximately 3(+-1) hours following a single application. 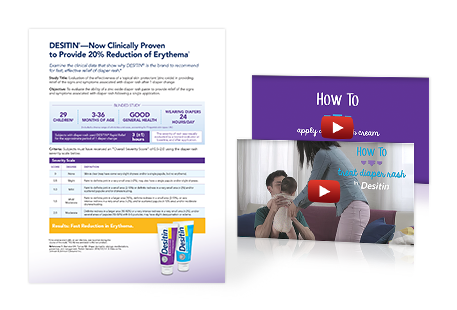 DESITIN® Maximum Strength: In a clinical study, 90% of babies with diaper rash had noticeable relief within 12 hours of use. 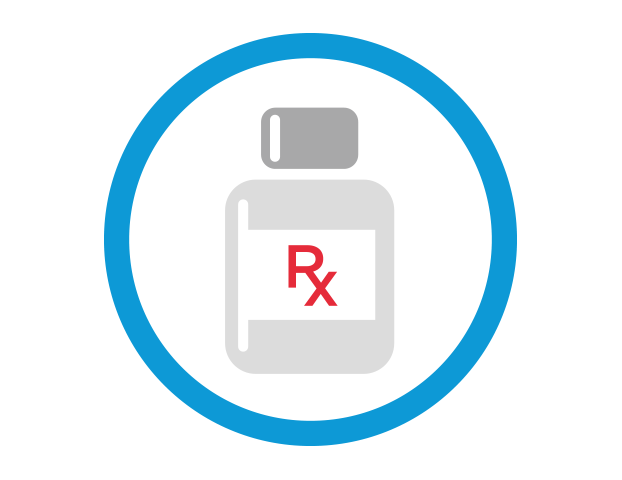 Want to explore DESITIN® diaper rash products? Share these resources with parents to help them better understand diaper rash and how to treat it. 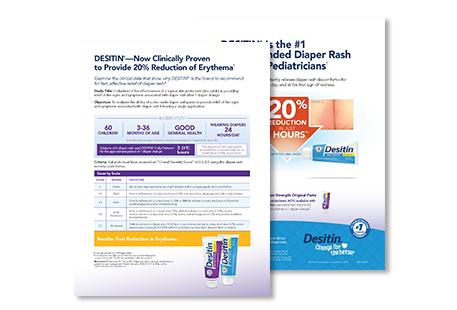 *Trial assessing the efficacy of DESITIN® Rapid Relief for 3 (±1) hours in children (N=31) 3-36 months of age, with mild-to-moderate diaper rash, wearing diapers for 24 hours a day. REFERENCES: 1. Johnson’s Professional Web site. https://www.johnsonsprofessional.com/desitin. Accessed July 20, 2017. 2. Diaper rash. Mayo Clinic Web site. http://www.mayoclinic.org/diseases-conditions/diaper-rash. Accessed January 22, 2016. 3. Data on file. 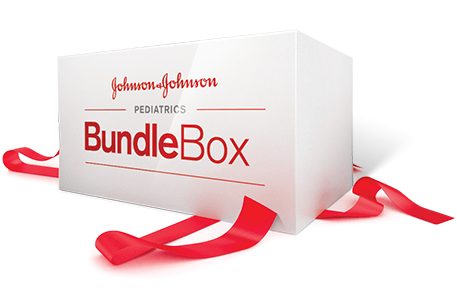 Johnson & Johnson Consumer, Inc. 2016.